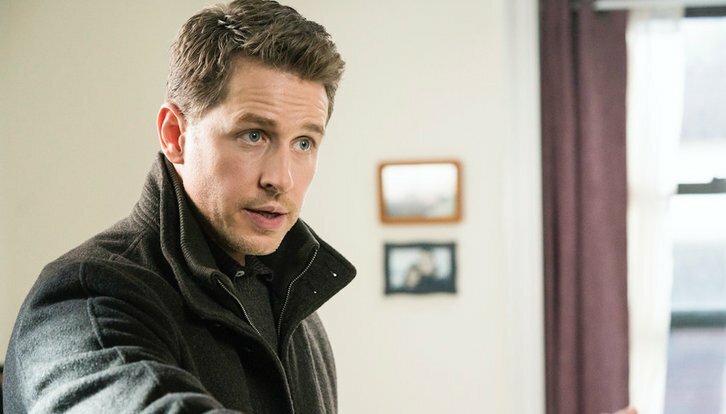 02/04/2019 (10:00PM - 11:00PM) (Monday) : When Saanvi (Parveen Kaur) goes missing, Ben (Josh Dallas) suspects a fanatical group who have become obsessed with the passengers from Flight 828. Michaela (Melissa Roxburgh) must face the consequences of her reunion with Jared (J.R. Ramirez). Zeke (Matt Long) returns to New York and has an ominous calling. Also starring Athena Karkanis, Luna Blaise and Jack Messina.